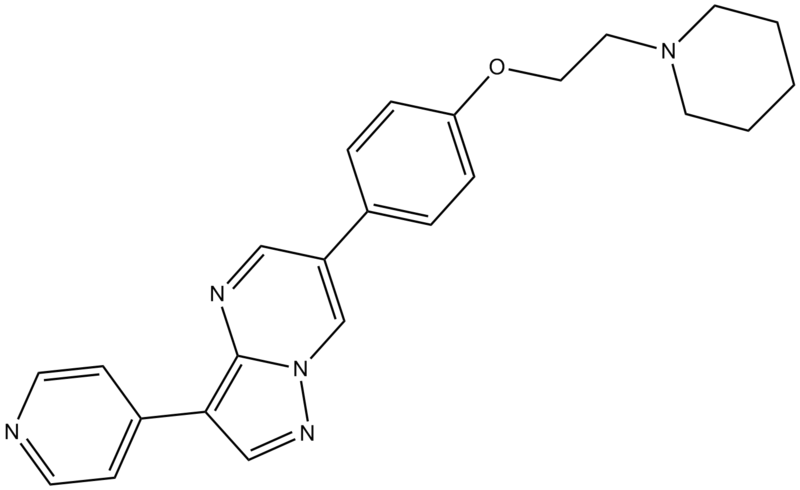 This compound is soluble in DMSO. General tips for obtaining a higher concentration: Please warm the tube at 37 ℃ for 10 minutes and/or shake it in the ultrasonic bath for a while. Stock solution can be stored below -20℃ for several months. 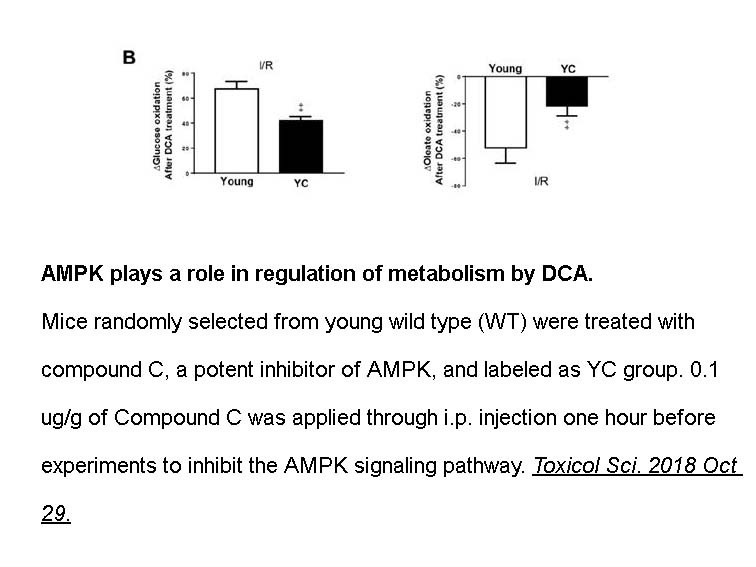 Dorsomorphin could inhibit AMPK activity in intact hepatocytes. Dorsomorphin inhibited autophagic proteolysis. Dorsomorphin inhibited ACC phosphorylation by 80%. Dorsomorphin inhibited proteolysis in HT-29 cells. Dorsomorphin inhibited AMPK activity in HeLa cells expressing LKB1 and STRAD and in control HeLa cells. Dorsomorphin induced dorsalization in zebrafish embryos. Dorsomorphin inhibited BMP4-induced phosphorylation of BMP-responsive SMADs with the IC50 of 0.47 μM. Dorsomorphin reduced hepatic hepcidin mRNA levels to one-third of that of vehicle-injected mice. Administration of dorsomorphin over 24 h led to a 60% increase in total serum iron concentrations. Injection of dorsomorphin in mice abolished the iron-mediated increase in hepatic SMAD1/5/8 phosphorylation. Intraperitoneal injection of iron-dextran in adult zebrafish led to a nearly three-fold increase in SMAD1/5/8 phosphorylation in liver extracts within 1 h. Coinjected with iron-dextran and dorsomorphin decreased SMAD1/5/8 phosphorylation by nearly three-fold relative to fish injected with iron-dextran and vehicle. Dorsomorphin is a cell-permeable and reversible ATP-competitive inhibitor of AMP-activated protein kinase (AMPK) with Ki value of 109nM . Dorsomorphin is highly selective against AMPK over other structure related kinases such as protein kinase A, protein kinase C and Janus kinase 3. 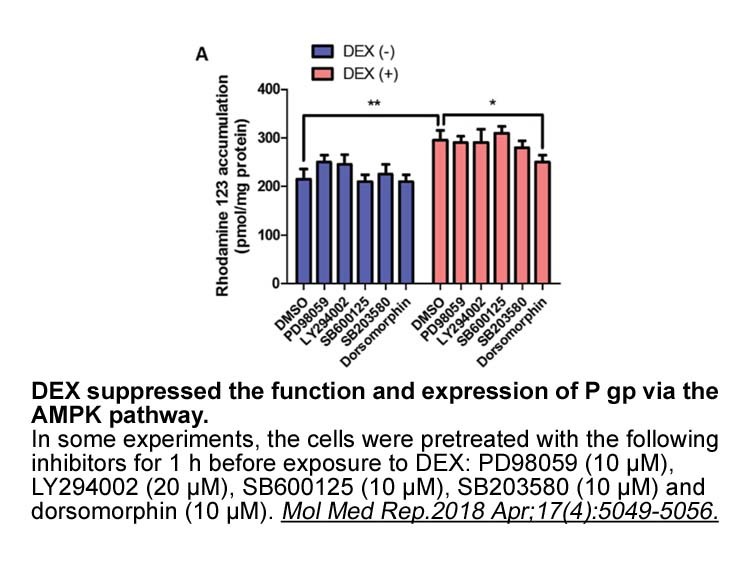 As an AMPK inhibitor, dorsomorphin is found to reverse the anti-proliferation induced by AMPK signaling in glucose-deprived mouse neural stem cells. It also shows inhibition of adipogenic differentiation in mouse 3T3-L1 fibroblasts .